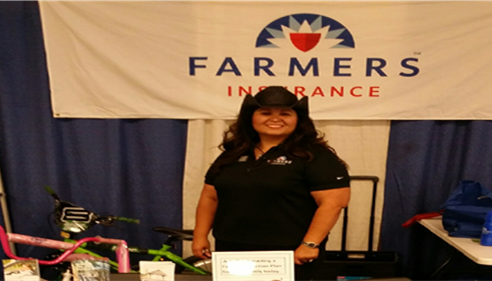 As your local Farmers® agent in Merced, CA, I help customers like you identify the insurance coverage that best fits your needs. 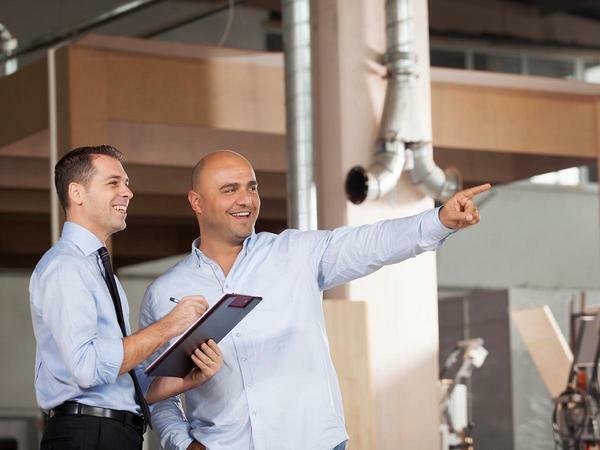 With 13 years of industry experience, I can help you make a well informed decision for your insurance needs. 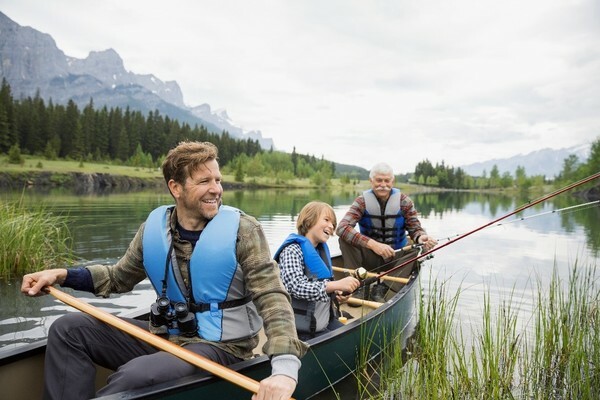 I have the knowledge and experience to help you better understand your coverage options--whether that's auto, home, renters, life, commercial, workers compensation and business insurance. Give me a call at (209) 626-5551 and I'll be happy to answer any questions you might have. As your local Farmers agent in Merced, I can help make you smarter about insurance. 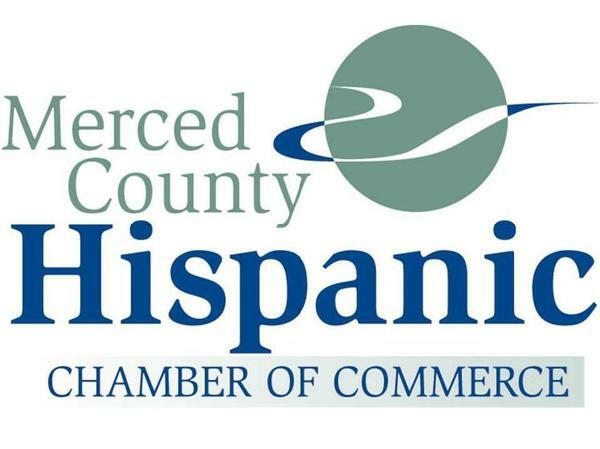 The Hispanic Chamber is fundamentally about assisting businesses in maximizing their marketing profile into a local economy. From a business development perspective, this translates into retaining existing businesses and encouraging their expansion while attracting new business into Merced County. As a board member, I can assist in helping you become more familiar with how our organization can further help. I am a native of Tracy, but have been a resident of Merced since 1995. My work in the field of insurance began as a receptionist back in 2005. In 2006 I was promoted to the position of insurance agent and throughout the years have been serving the residents of Merced with their insurance needs. Recently I achieved my Associate of Arts Degree in Criminal Justice from Merced College in May of 2012. 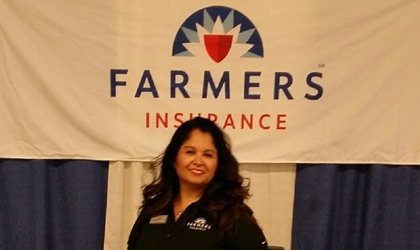 I also came on board with FarmersÂ® Insurance and have since moved on to the next step as a Career Agent. I enjoy connecting with the people in my community and value the relationships I have established with my clients and business associates throughout the years. I continue to connect with the community through locally held events. Through continuous education with Farmers University, I will provide a valuable product and knowledge to all my clients along with personable and quality service. 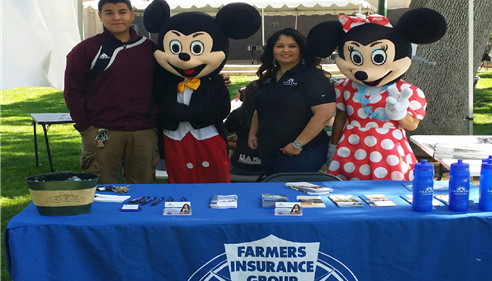 For information on any insurance products contact me at: (209)384-1988, via e-mail at afragoso@farmersagent.com, or stop by to visit my office located at 3371 G Street, bldg B, Merced CA located in the El Portal Plaza and Gst. Was able to give me my insurance in a very promptly and timely manner best agent out there highly recommended. Annissa provides great service along with great policies and competitive pricing. I've been with her for a few years and I'm very happy with her work. Highly recommend! The girl who helped with quote was very delightful to talk to. She seemed very interested in helping get my quote right. 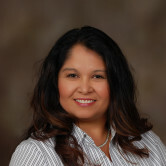 Annissa is the very best agent in the area! She always makes insurance buying effortless, and was there to help immediately after an accident. I recommend her to everyone! I am so happy to have been assigned to Anissa as my new agent. I feel at ease with her and I like her confidence and experience! Annissa is always so nice and considerate. She always makes time to take my calls even when she is not in the office or if its on the weekend. Great customer service! Annissa was very helpful and a joy to speak with! 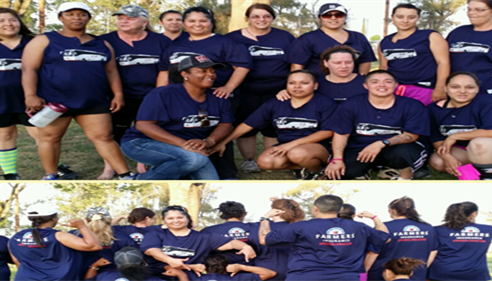 MY CO-SPONSORED SOFTBALL TEAM "FARMERS®"